Risk protection is a key cornerstone to financial health and success. We offer in-house underwriting using some of the leading carriers to provide the kind of personalized service and attention that is necessary for our clients. 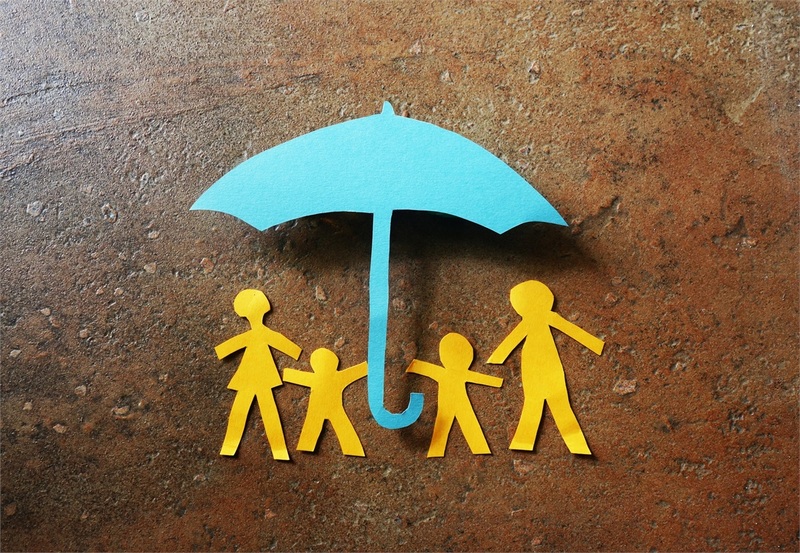 Whether it is simple term life insurance or more complex estate and business planning needs, we can build the coverage design that meets your needs and budget.